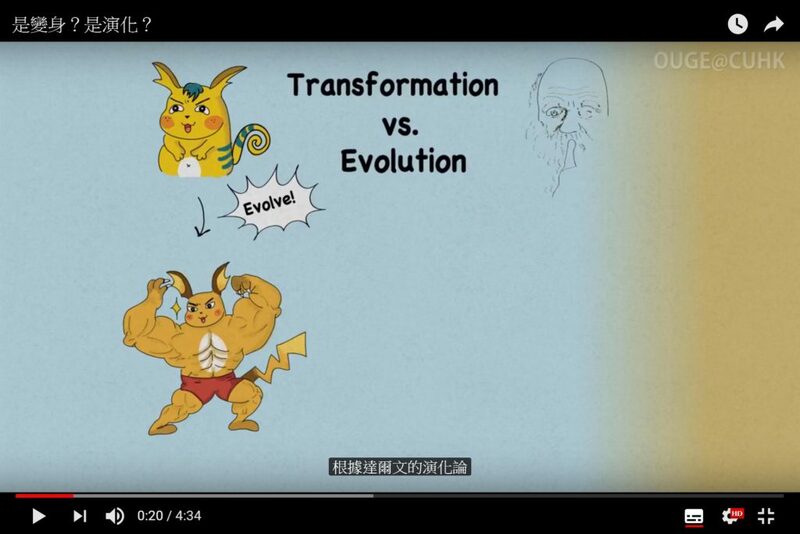 達爾文提出的「生物演化」和小精靈進化有甚麼分別？What is the difference between evolution and Pokémon’s transformation? 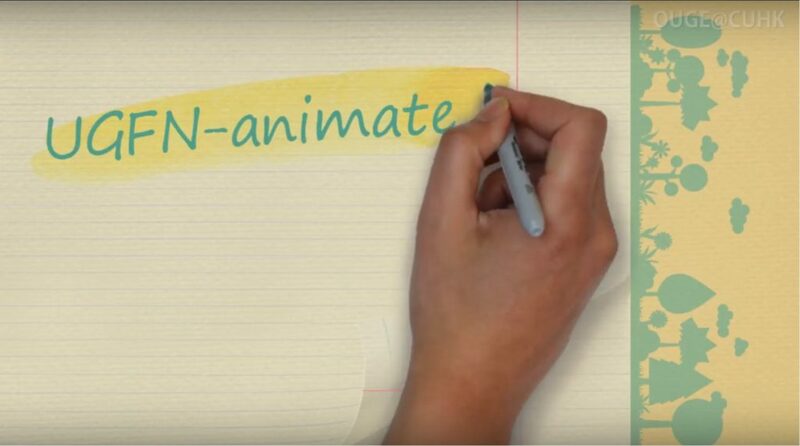 UGFN-Animated and UGFH-Animated aim to provide pre-requisite knowledge for difficult ideas in the text and discussed in tutorials, thereby enhancing students’ understanding of the texts and facilitating their discussions during tutorial sessions. With animations and voice-over narration, complex and abstract ideas are presented in an interesting and attractive way. Click the titles and enjoy the animations! DNA決定了你？ Does DNA determine you? 心智源自何處？ Where does our mind come from? 我們有自由意志嗎？ Do we have free will? 為何要守法？ Why do we obey the law? 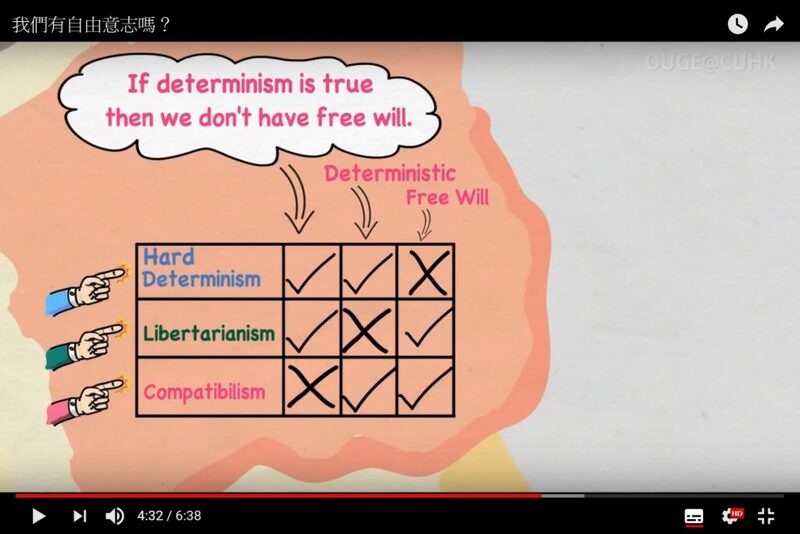 「自由意志」與「命定論」原來不是非黑即白！Have you thought about the compatibility between free will and determinism?